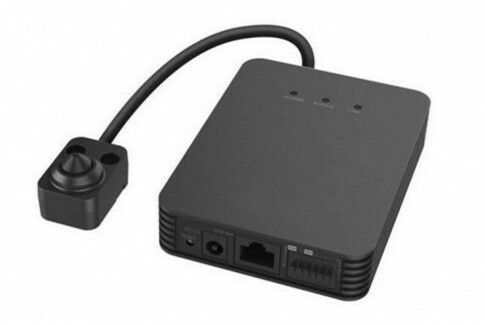 At Arcdyn, we specialize and focus entirely on IP cameras that operate on POE and use Cat5, Cat6, or any other type of ethernet cable. 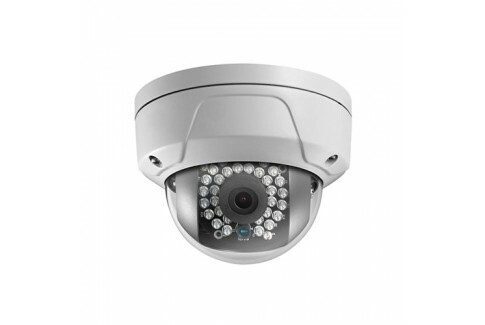 Our professional grade IP security cameras come in a variety of resolutions and styles. Arcdyn IP surveillance cameras are available in three main resolution categories. 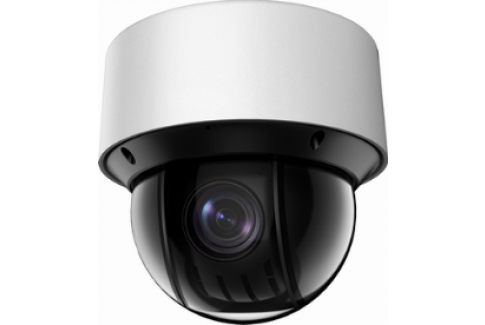 1080P is the industry standard for high definition security video surveillance. The resolution of a 1080P security camera is 1920X1080 which is equivalent to 2 million pixels or 2 megapixels(2MP). Arcdyn's 1080P (2MP) Security Cameras will display natively at 16:9 which means no stretching or distorting of the image. HD+ is double the resolution of 1080P (2x1080P). With a resolution of at least 2688x1520 which is equivalent to 4 megapixels (4MP). Arcdyn's HD+ (4MP) Security Cameras will display natively at 16:9 which means no stretching or distorting of the image. 4k has a resolution of 4096x2160 which is equal to 8 million pixels or 8MP. 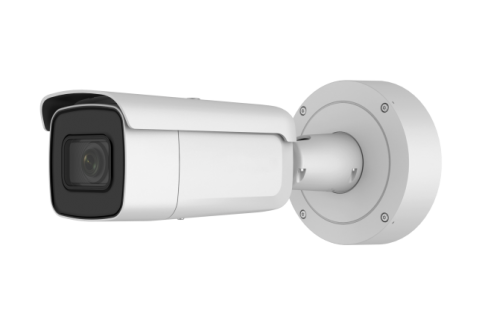 This line of ip surveillance cameras have resolutions that are 4 times the amount of a standard HD security camera. 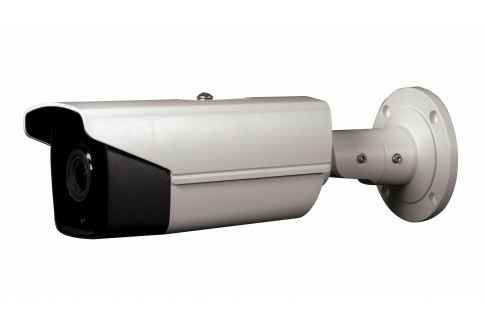 Bullet security cameras get their name from the cylindrical shape they have that resembles that of a bullet. 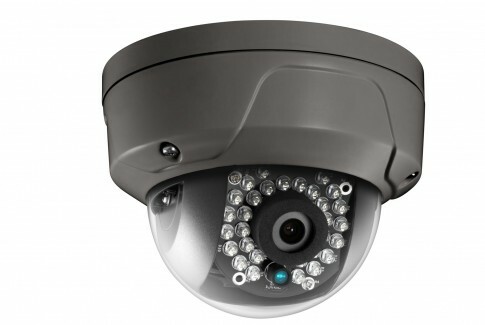 Bullet surveillance cameras are easy to install and aim. 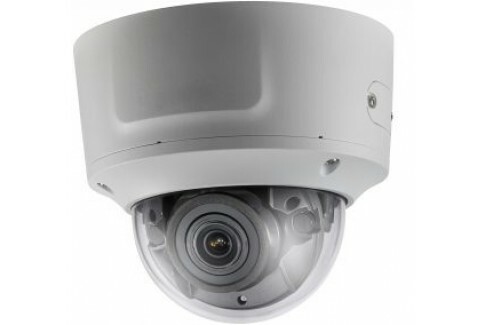 Dome security cameras have a round base and a dome shaped top. Dome Surveillance cameras are easy to install, and use. Pan, Tilt, Zoom cameras can be remotely controlled through the recorder or application. This enables wide area coverage and greater details by zooming in. 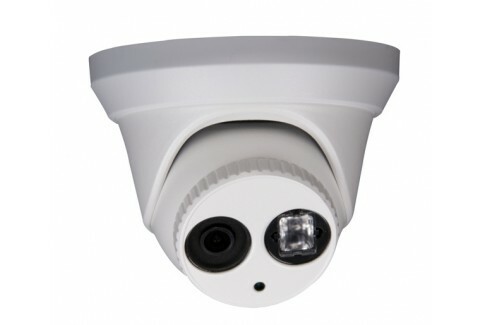 5 Megapixel IP PTZ Camera with 30x Zoom and 450ft IR Night Vision. 100ft Infared Distance is commonly refrenced as "Night Vision Distance" and refers to the cameras ability to capture footage at night time. The Boomerang 4K 8MP Varifocal Turret Camera has an overall distance of 100ft. Arcdyn Security cameras use the 850nm wavelength for IR illumination. 3840×2160, 20fps This cameras max resolution and Frame per second(FPS) is 3840×2160, 20fps. Digital security camera resolution is measured in megapixels (MP) and is sometimes also given in horizontal and vertical pixel dimensions. For instance, if a camera is 1920×1080 resolution, then the camera is 2MP (1920 x 1080 = 2,073,600 or 2MP). 100ft Infared Distance is commonly refrenced as "Night Vision Distance" and refers to the cameras ability to capture footage at night time. 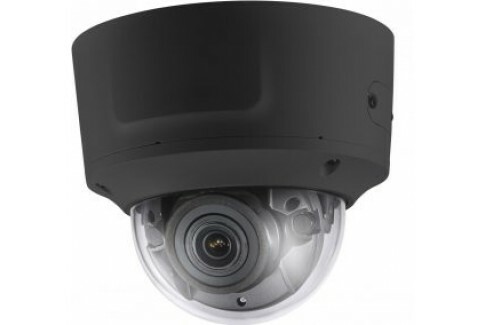 The Longbow 4K 8MP Varifocal Dome Camera has an overall distance of 100ft. Arcdyn Security cameras use the 850nm wavelength for IR illumination. 150ft Infared Distance is commonly refrenced as "Night Vision Distance" and refers to the cameras ability to capture footage at night time. The Arrow 4K 8MP Varifocal Bullet Camera has an overall distance of 150ft. Arcdyn Security cameras use the 850nm wavelength for IR illumination. 100ft Infared Distance is commonly refrenced as "Night Vision Distance" and refers to the cameras ability to capture footage at night time. 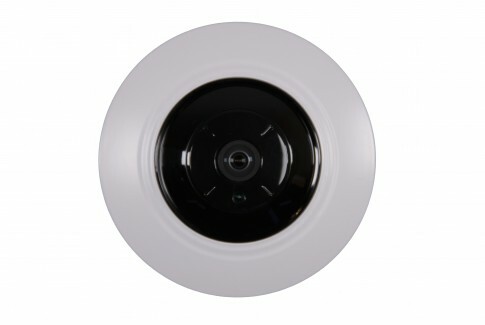 The Bola HD+ 4MP Fixed Lens Dome Camera 2.8mm (Black) has an overall distance of 100ft. Arcdyn Security cameras use the 850nm wavelength for IR illumination. 150ft Infared Distance is commonly refrenced as "Night Vision Distance" and refers to the cameras ability to capture footage at night time. The Javelin 4K Fixed Lens EXIR Bullet Camera 4mm has an overall distance of 150ft. Arcdyn Security cameras use the 850nm wavelength for IR illumination. 100ft Infared Distance is commonly refrenced as "Night Vision Distance" and refers to the cameras ability to capture footage at night time. 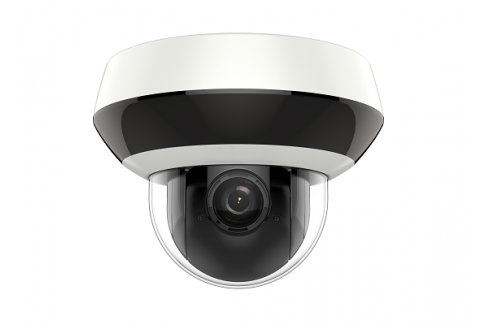 The Bola 4K 8MP Fixed Lens Dome Camera with Audio has an overall distance of 100ft. Arcdyn Security cameras use the 850nm wavelength for IR illumination. 100ft Infared Distance is commonly refrenced as "Night Vision Distance" and refers to the cameras ability to capture footage at night time. The Slingshot 4K 8MP Fixed Lens Turret Camera 6mm has an overall distance of 100ft. Arcdyn Security cameras use the 850nm wavelength for IR illumination. 100ft Infared Distance is commonly refrenced as "Night Vision Distance" and refers to the cameras ability to capture footage at night time. The Slingshot 4K 8MP Fixed Lens Turret Camera 4mm has an overall distance of 100ft. Arcdyn Security cameras use the 850nm wavelength for IR illumination. 100ft Infared Distance is commonly refrenced as "Night Vision Distance" and refers to the cameras ability to capture footage at night time. 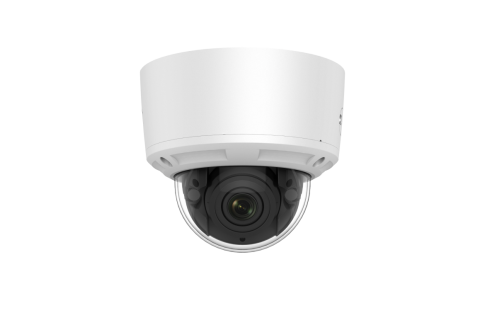 The Bola 4K 8MP Fixed Lens Dome Camera 4mm has an overall distance of 100ft. Arcdyn Security cameras use the 850nm wavelength for IR illumination. 100ft Infared Distance is commonly refrenced as "Night Vision Distance" and refers to the cameras ability to capture footage at night time. 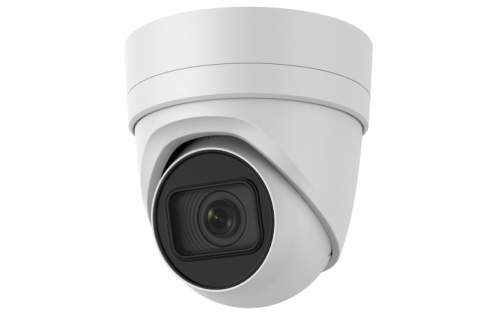 The Bola 4K 8MP Fixed Lens Dome Camera 6mm has an overall distance of 100ft. Arcdyn Security cameras use the 850nm wavelength for IR illumination. IP Video Intercom Water Proof Vandal-Resistant Door Station. NOTE: Control4 integration requires hard wired twisted pair run to controller or Control4 ZigBee IO device. 150ft Infared Distance is commonly refrenced as "Night Vision Distance" and refers to the cameras ability to capture footage at night time. The Javelin 4K Fixed Lens EXIR Bullet Camera 6mm has an overall distance of 150ft. Arcdyn Security cameras use the 850nm wavelength for IR illumination. 100ft Infared Distance is commonly refrenced as "Night Vision Distance" and refers to the cameras ability to capture footage at night time. 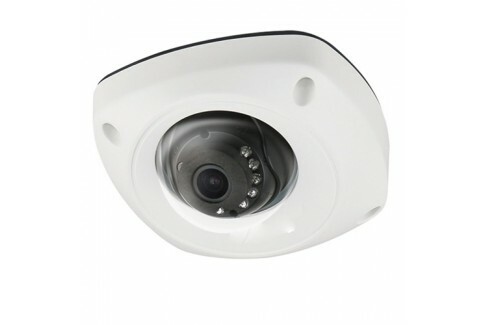 The Bola 1080p 2MP Fixed Lens Dome Camera 2.8mm has an overall distance of 100ft. Arcdyn Security cameras use the 850nm wavelength for IR illumination. 100ft Infared Distance is commonly refrenced as "Night Vision Distance" and refers to the cameras ability to capture footage at night time. 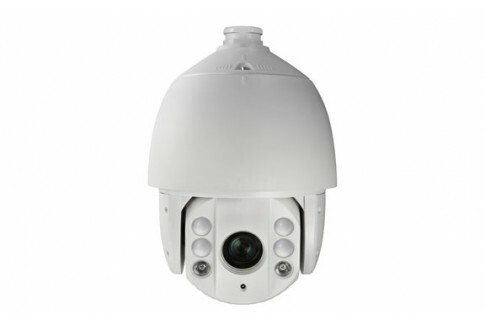 The Bola 1080p 2MP Fixed Lens Dome Camera 4mm has an overall distance of 100ft. Arcdyn Security cameras use the 850nm wavelength for IR illumination. 100ft Infared Distance is commonly refrenced as "Night Vision Distance" and refers to the cameras ability to capture footage at night time. 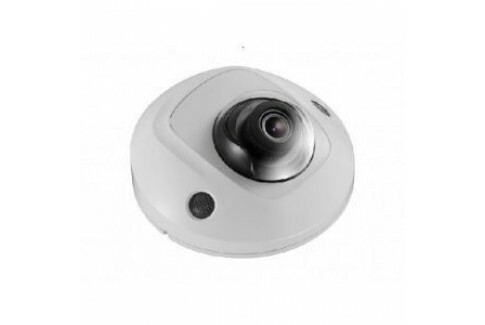 The Bola 1080p 2MP Fixed Lens Dome Camera 6mm has an overall distance of 100ft. Arcdyn Security cameras use the 850nm wavelength for IR illumination. Infared Distance is commonly refrenced as "Night Vision Distance" and refers to the cameras ability to capture footage at night time. 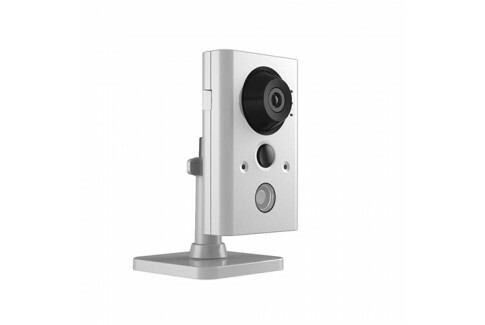 The 2MP WDR Pinhole IP Camera has an overall distance of . Arcdyn Security cameras use the 850nm wavelength for IR illumination. 100ft Infared Distance is commonly refrenced as "Night Vision Distance" and refers to the cameras ability to capture footage at night time. 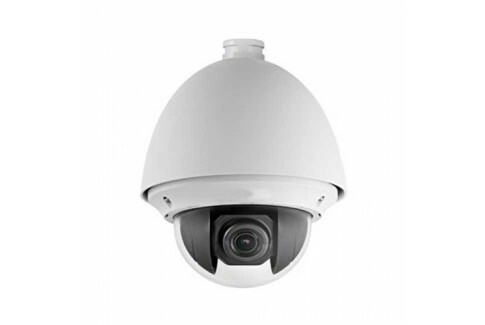 The Bola HD+ 4MP Fixed Lens Dome Camera 2.8mm has an overall distance of 100ft. Arcdyn Security cameras use the 850nm wavelength for IR illumination. 100ft Infared Distance is commonly refrenced as "Night Vision Distance" and refers to the cameras ability to capture footage at night time. 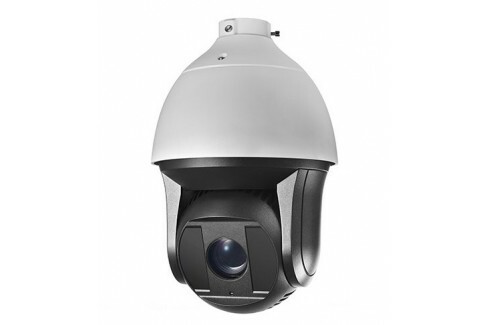 The Bola HD+ 4MP Fixed Lens Dome Camera 4mm has an overall distance of 100ft. Arcdyn Security cameras use the 850nm wavelength for IR illumination. 100ft Infared Distance is commonly refrenced as "Night Vision Distance" and refers to the cameras ability to capture footage at night time. 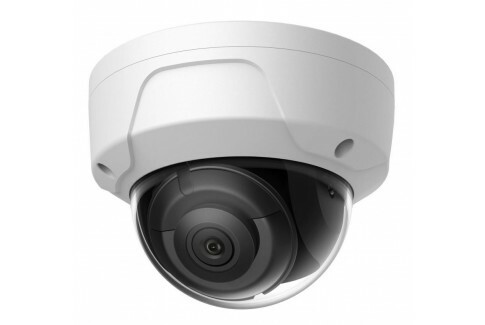 The Bola HD+ 4MP Fixed Lens Dome Camera 6mm has an overall distance of 100ft. Arcdyn Security cameras use the 850nm wavelength for IR illumination. 30ft Infared Distance is commonly refrenced as "Night Vision Distance" and refers to the cameras ability to capture footage at night time. The Pebble HD+ 4MP Fixed Lens Dome Camera w/ Audio has an overall distance of 30ft. Arcdyn Security cameras use the 850nm wavelength for IR illumination. 240ft Infared Distance is commonly refrenced as "Night Vision Distance" and refers to the cameras ability to capture footage at night time. 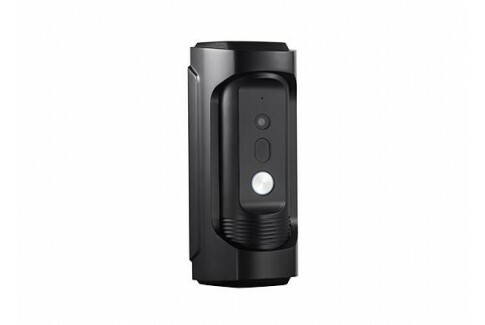 The Javelin HD+ 4MP Fixed Lens EXIR Bullet Camera 4mm has an overall distance of 240ft. Arcdyn Security cameras use the 850nm wavelength for IR illumination. 100ft Infared Distance is commonly refrenced as "Night Vision Distance" and refers to the cameras ability to capture footage at night time. The Dart 4K Fixed Lens Bullet Camera 2.8mm has an overall distance of 100ft. Arcdyn Security cameras use the 850nm wavelength for IR illumination. 100ft Infared Distance is commonly refrenced as "Night Vision Distance" and refers to the cameras ability to capture footage at night time. The Slingshot 4K 8MP Fixed Lens Turret Camera 2.8mm has an overall distance of 100ft. Arcdyn Security cameras use the 850nm wavelength for IR illumination. 100ft Infared Distance is commonly refrenced as "Night Vision Distance" and refers to the cameras ability to capture footage at night time. 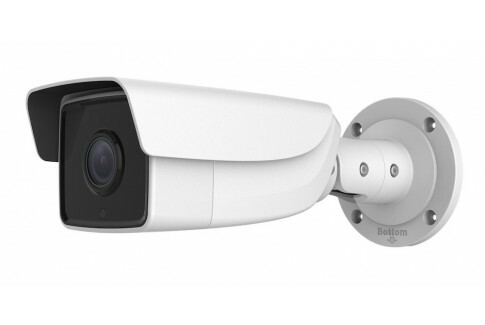 The Bola 4K 8MP Fixed Lens Dome Camera 2.8mm has an overall distance of 100ft. Arcdyn Security cameras use the 850nm wavelength for IR illumination.